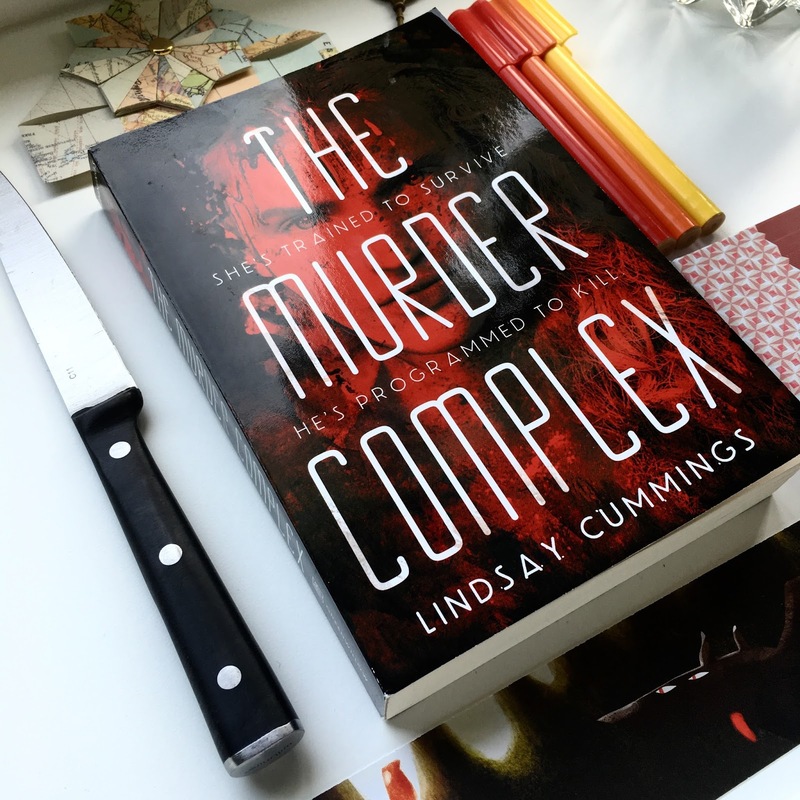 Sometime late last year I was browsing a local bookstore and I stumbled across The Murder Complex by Lindsay Cummings, honestly, I didn't even read the synopsis, the cover was great, it had barcode pages and I'd only heard great things from other people who had read the book, so into my shopping cart it went. It has sat on my shelf for a while, but recently I started listening to the audiobook (I got about halfway through before I couldn't handle the suspense anymore and had to finish it at lightning speed in physical copy) - I'm really glad I didn't read the synopsis though, because it gives a little bit too much away for my liking, the shock of the reveal made the reading experience far better. (She says as she starts her review with the synopsis!) We started listening to it on a long car ride home, my fiance, his younger sister and I and we were all extremely captivated by what was happening and only turned it off when motion sickness struck. If my fiance had had his way, we'd have been listening to it for all eight hours, and I can't say that I'd blame him! The Murder Complex follows the lives of Meadow Woodson, a fifteen year old who you would not want to run into on the street, and Zephyr James, a seventeen year old ward of the state, who's paths end up crossing for... unfortunate reasons. It's Dystopian, so it's set in a time after a plague has struck and a cure has been found. It deals with an insane government and there's no makeover scene *screams with excitement* This dual POV story is one that'll grip you from the very start. 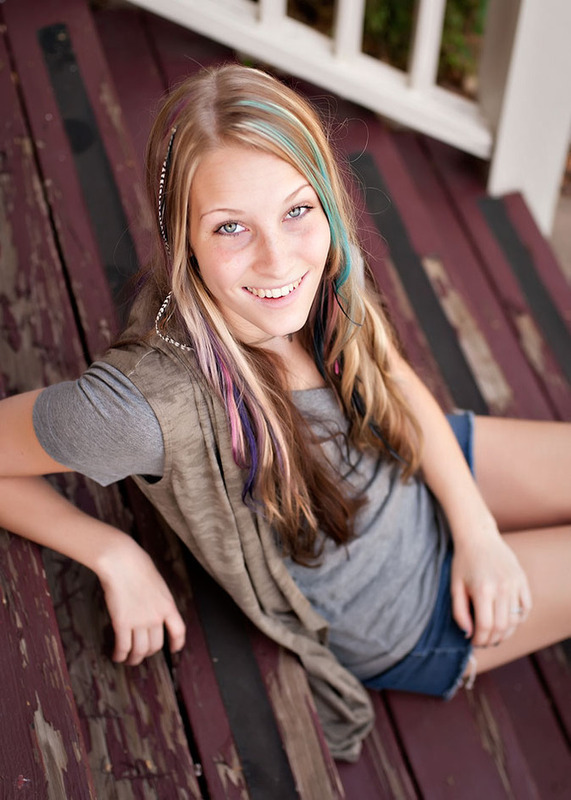 Our female lead, Meadow Woodson, is about as far from an average girl as someone could get. If I had to pick a few words to describe her I'd say: brutal, lethal, loyal, and inspiring. There's something about Meadow that is really captivating, I definitely enjoyed her POV a lot more than Zephyr's. Zephyr on the other hand can be a bit harder to swallow, at least for me, he's quirky and some of his decisions are extremely questionable, but I wouldn't have had him any other way. For me, the book was quite gruesome. Often the descriptions of violence or certain scenes made me cringe which I personally think is a sign of a great author. The world was one I would never want to live in, thank goodness I don't, and at one point Zephyr and his friend discover an article that claims that their rations are made from all the dead bodies that litter the streets and I honestly think it's true and if I read The Death Code and find out it is... I will hurl... Ah! If I had to pick a fictional world I would least like to live in, it'd be The Shallows from this novel. One tiny thing was that some of the chapters were incredibly short, making the switch between character so often that sometimes I had to go back a page to figure out who I'd started reading about and what was going on (especially when I started racing through at the end, but that's my own fault, haha!) However, this did keep the storyline moving along quickly, so there was an upside to this form of writing. The Murder Complex is definitely what I would call 'your classic dystopian' novel. So if you're like me and you absolutely love that genre, I would strongly urge you to pick this book up. I really wish I would have read it months and months earlier. Personally, I did find the ending slightly predictable... well, 'predictable' might be the wrong word. I kind of expected it but wished so hard for it not to be the case, little hints were dropped here and there and I prayed that they be misleading and only there to throw me off the scent, I was wrong. The ending was also incredibly fast paced and I did go back and read the last few chapters again to make sure I hadn't rushed it too much. I can't wait to dive back into this world. I'll be ordering The Death Code and the duology's companion novel 'The Fear Trials' soon! If you're a lover of all things Dystopian and you're looking for something fast paced and extremely exciting, I definitely recommend checking out this awesome book. I gave the book 4.5/5 stars but had to give it 4/5 on Goodreads because they've yet to hear our cry for half star reviews. I'll also be sure to check out Zenith which was written by Lindsay Cummings and Sasha Alsberg since I enjoyed Cummings' writing so much. Lindsay Cummings is the #1 NYT Bestselling co-author of ZENITH. She's also the 24-year-old author of THE MURDER COMPLEX series from Greenwillow Books/HarperCollins, and the MG trilogy THE BALANCE KEEPERS, from Katherine Tegen Books/HarperCollins. She is represented by Pete Knapp at New Leaf Literary. She's still waiting on her letter from Hogwarts--it was probably just lost in the mail. I hope you guys enjoyed this review and consider picking up The Death Code! Let me know in the comments if you've read it already and what you thought!